Instantly catchy and impossibly light, “Don’t” is a cautionary tale from Insides EP, the new release by California trio Terry Malts. Those familiar with the band’s signature blend of pop and punk will appreciate the concise nature of the EP’s four tracks: all quick bites of melodic power. From its opening rhythms to its final, speeding moments, “Don’t” never loses momentum, hurtling through vigorous guitars and murky baritone vocals and into the far unknown. “Don’t” is a prime example of driving post-punk, nostalgic enough to satisfy those gnawing early-80s cravings, yet doused in its own blend of pure pop melody. There’s a blatant, eerie distance to be felt, a need to leave whatever “sickening” state we might currently be in. It’s not, however, a solo journey; the track also begs, “don’t go away without me.” Distant, yet exceptionally close. 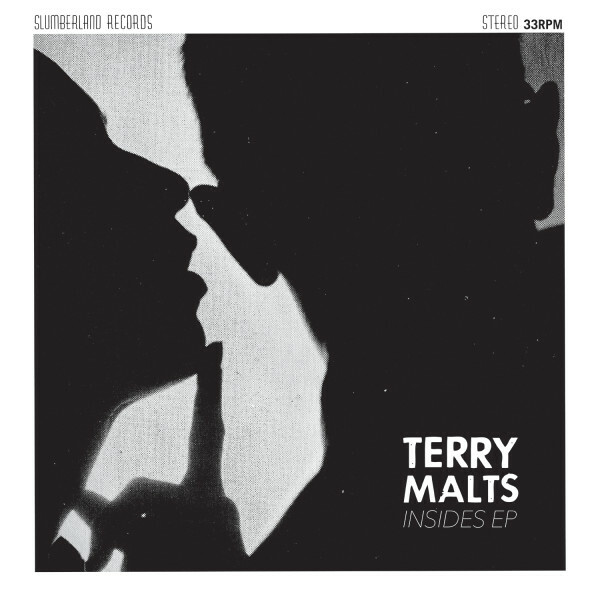 “Don’t” can be found on Terry Malts’ Insides EP, the band’s first release in nearly a year, out September 23 via Slumberland Records.